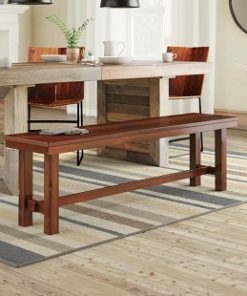 Discover the best farmhouse dining room furniture you can find. 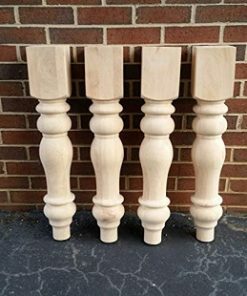 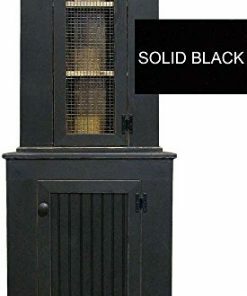 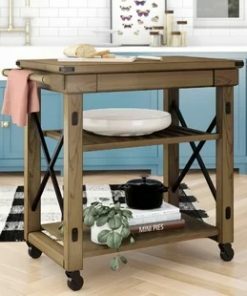 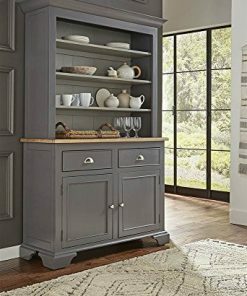 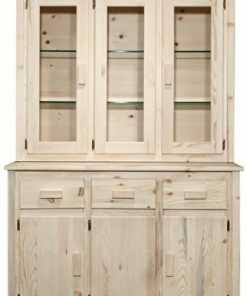 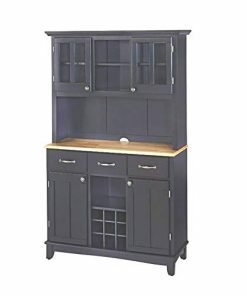 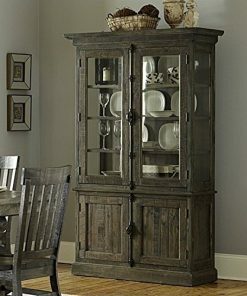 We have tons of farm home themed dining room furniture, farmhouse dining tables, and dining room furniture sets you will love. 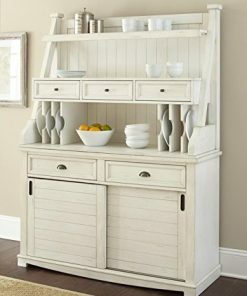 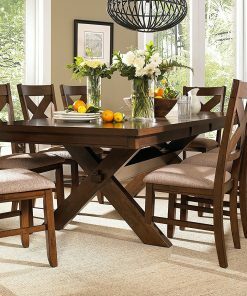 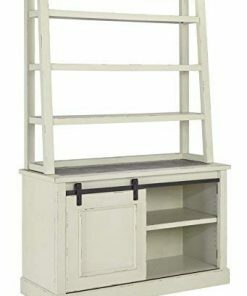 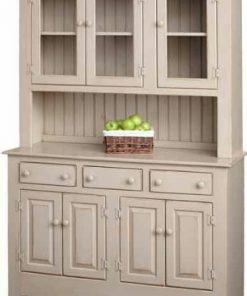 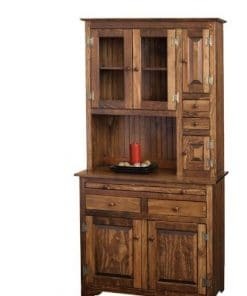 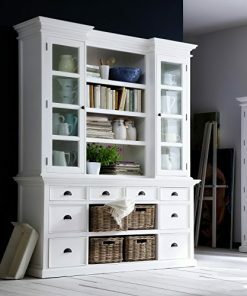 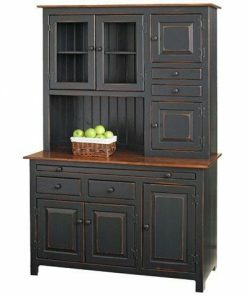 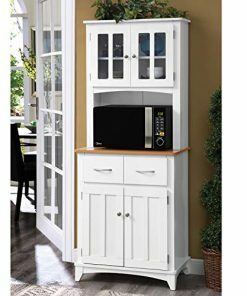 If you are a big fan of farmhouse furniture, complete your dining room today.